Catch Rare Pokémon At The Pokémon GO Safari Zone Held At Sentosa! But you have to secure your exclusive ticket by bidding now! Singapore, are you ready to catch ’em all? 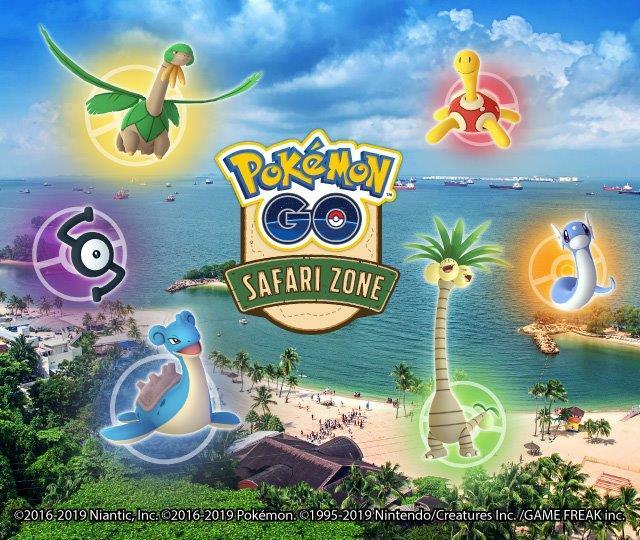 Because some of the rarest and most elusive Pokémon are soon to be just within your reach, when our very own Sentosa hosts a Pokémon GO Safari Zone in April! 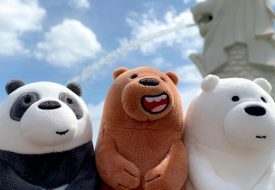 To be held from 18 to 22 April 2019, from 10am to 8pm each day, this Safari Zone will be the first ever of its kind to take place in not just Singapore, but also across Southeast Asia. We’ve seen Pokémon GO Safari Zone events held in many countries around the world, from Japan and Taiwan to Sweden and Germany. 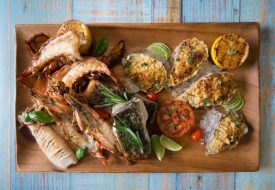 Most recently in January, the event headed to South America for the first time in Brazil. Now it’s Southeast Asia’s time, and we’re thrilled that the Pokémon Company folks picked Singapore for the honour! The Zone will stretch from Sentosa Boardwalk to Tanjong Beach, where players can enjoy the breezy and tranquil beach views as they hunt for their favourite Pokémon using the Pokémon GO app. If you’ve been longing to catch some rare critters that can’t be found in Singapore, now is your chance! Several very cool and hard-to-catch Pokémon will be making a visit to our shores just for the Safari Zone event. Look out for Tropius, a regional exclusive that you can only find in Africa! As with previous Pokémon GO Safari Zones around the world, there will even be a new, limited edition critter lurking around – the Sentosa Safari Zone will see the release of the Shiny Shuckle. 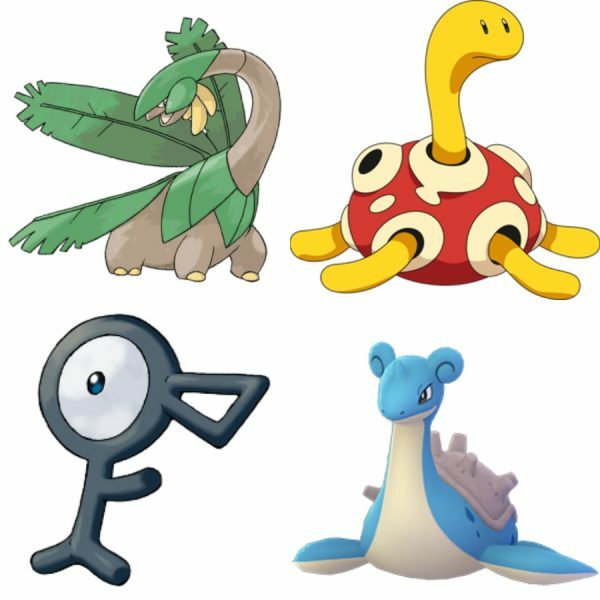 Other rare Pokémon to hunt include Unown, Lapras, Dratini, and the recently introduced Alolan Exeggutor. Besides adding these beauties to your collection, you can also visit various PokéStops to stock up on supplies, take selfies with your favourite Pokémon set up along the way, and meet new fellow trainers from your team who flew in from all over the world! So don’t hesitate; sign up now for the fun adventure! And we really do mean right now, because you only have three days to bid and secure your place to get the best out of the Sentosa Safari Zone. You can participate in the event for free, but there will only be 100,000 places available, so you have to bid for yours! Bidding is open now, from 5 to 7 March, and winners will be selected via balloting and will receive a special QR code on 11 March. When you register for bidding, you have to pick your preferred participation date, and if you are lucky enough to win a ticket, that’s the one and only date in the three-day event you can attend. If you don’t manage to snag a ticket, do join in the fun anyway! 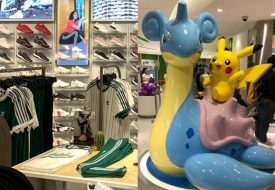 Though you won’t be able to catch the rare and exclusive Pokémon, you can still soak in the exciting atmosphere and play Pokémon GO at Sentosa.